Barrett Hathcock grew up in Jackson, Mississippi, and went to Rhodes College. After receiving his MFA at the University of Alabama in Tuscaloosa, he moved to Birmingham and taught at Samford before returning to Memphis and to Rhodes to teach in the school's English Department. Today, he writes for St. Jude Children's Research Hospital's charity arm, ALSAC. Outside of work, Hathcock and his wife and family enjoy living in Harbor Town, north of downtown Memphis. And does this read as a class note, the kind you see in college alumni magazines? It does, and it's fitting: Hathcock once wrote profiles and class notes for the U of A-Birmingham alumni magazine, and his debut collection of linked short stories, The Portable Son (Aqueous Books), which was briefly covered in the Flyer a few weeks back, reads as a reaction to the class-note blueprint, with Hathcock's central character, Peter Traxler, doing the reacting to two central questions: What the hell happened? And what the hell am I doing? You're a dedicated reader? You'd like to see more dedicated readers? It's in your hands: free books to distribute to nonreaders or occasional readers in communities that may be underserved — schools, churches, neighborhood centers, boys and girls clubs, nursing homes, hospitals, wherever you see fit. 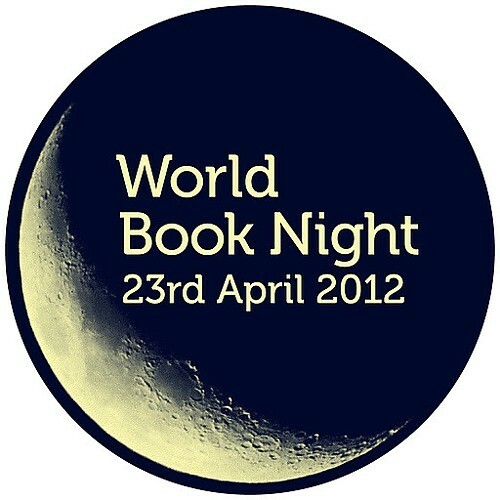 You have until February 1st to sign on as a volunteer for World Book Night 2012, which takes place on April 23rd. The idea started in the U.K. last year. This year, it spreads to the U.S.A. On the night of April 23rd, volunteers agree to hand-deliver 20 free copies of a book from a list of 30 available titles that are specially produced for this event and not for resale. In Memphis, the Booksellers at Laurelwood has signed on as a distribution point; members of the store's staff have signed on to be among the hoped-for 50,000 U.S. volunteers distributing a hoped-for 1 million free paperbacks. This is no fly-by-night operation. 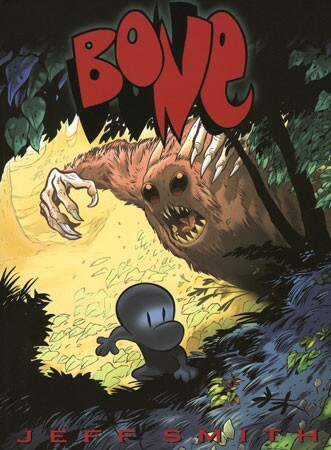 World Book Night U.S. is a nonprofit group supported by the American Booksellers Association, Barnes & Noble, the American Library Association, and the Association of American Publishers. The organization's website is the place to go to learn all you need to know, to view the list of titles available, and to become a "giver." But you do need to act. That deadline to register as a volunteer is, again, February 1st. The number for the Booksellers at Laurelwood is 683-9801. Now here, for your ease of browsing, are the books I read in 2011, listed in reverse order they were Tweeted, which is to say chronologically with the last first. One notable difference between 2010 and 2011 was the number of books I finished. I read 72 in 2010, but only 34 last year. The primary cause was the first book I read when the calendar flipped, the behemoth Infinite Jest. I started it on January 1st and didn't finish until May 22nd. (More Jest stats are listed below, in the book's entry.) I was left with roughly six months and a week of the year, during which I read 33 more things. I'm not a math nerd (I'm a book nerd, clearly), but that seems to be roughly the same rate I read books in 2010. I also had a child in June 2011, so there's that. Partaking of Infinite Jest made me want to read at least one gargantuan work a year, so I'm implementing that strategy again this year. The first book I'm chewing on is Stephen King's Under the Dome. It is within five pages the same length as Infinite Jest. But 1,000-plus pages in the hands of one writer isn't the same as 1,000-plus in another. King's book flies, and I'll be done with it by the end of the month, probably. Infinite Jest is a labor — exceedingly rewarding, but an effort all the same. A housekeeping note: I've aired out the entries a little since I'm not as limited in space on the blog as I was on Twitter. 34. SPACEMAN by Brian Azzarello & Eduardo Risso. The great team behind the series 100 BULLETS is back. Rejoice. I would read Azzarello and Risso if they wrote and illustrated the phone book. It would be dark as hell and illuminate the shadows in man's soul. A topic on the website of the Los Angeles Review of Books this past November was literary friendships of the "transactional" variety. As in: one author asking another author for a book blurb, with something promised in return. The lesson, according to Glen David Gold in a piece titled "On Not Rolling the Log (Transactions along the Mississippi Delta)": be careful what you ask for. You might indeed get that blurb for the jacket of your book. But it could come in the form of what William Faulkner wrote for Memphis-born novelist and short-story writer Joan Williams.